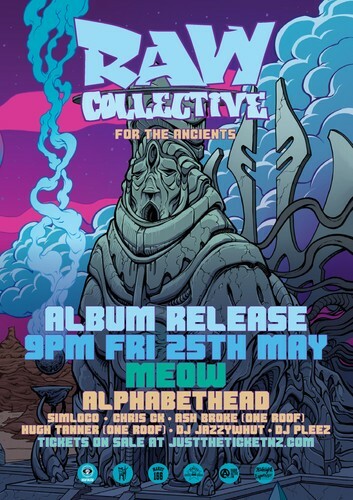 Raw Co is releasing their amazing 11 track, debut album and they want you there to celebrate! Full 12-piece band... new songs and heaps of special guests. This will be Hip-Hop party of the year Welly! Free stuff with ticket purchased!